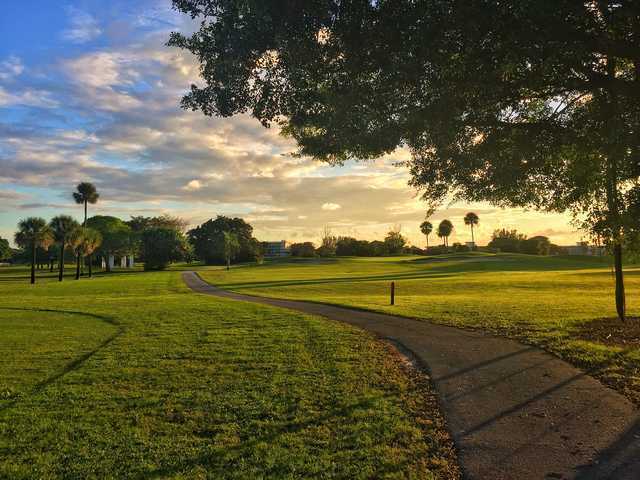 The Palms Golf Course is a track that locals and visitors alike just love to play. Originally designed by William Mitchell in 1959, the Palms stays true to its origins, but with all the amenities of today's modern courses. 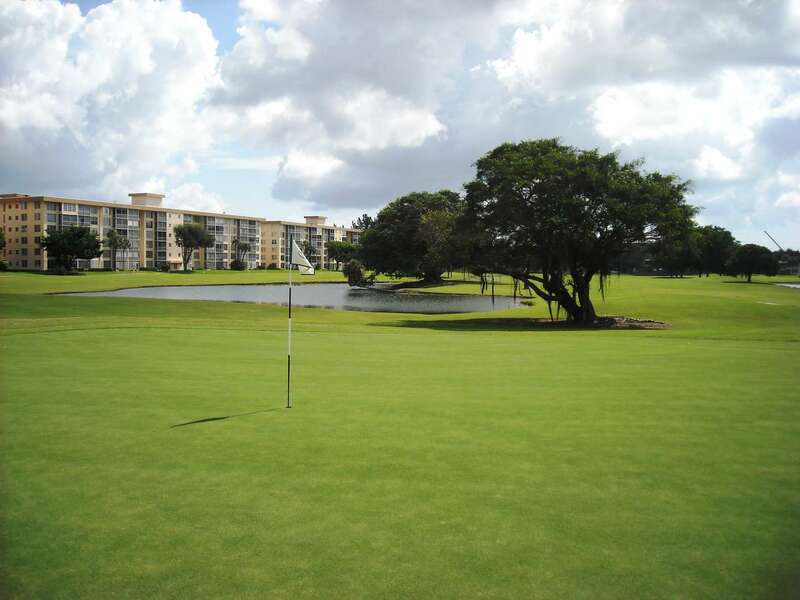 As such, the Palms has hosted such outstanding tournaments as the Nike South Florida Classic and the Florida Open and is an excellent venue for both higher and lower handicap golfers. There are 5 sets of tees, which allow every player to select the length of the course that is most appropriate for his or her round. If you want the greatest challenge, then select the Tournament Tees, which measure 6,931 yards, with a rating of 73.3 and Slope of 128. Those desiring a more friendly length can choose one of the other sets of tees, which range from 5,431 to 6,586 yards.